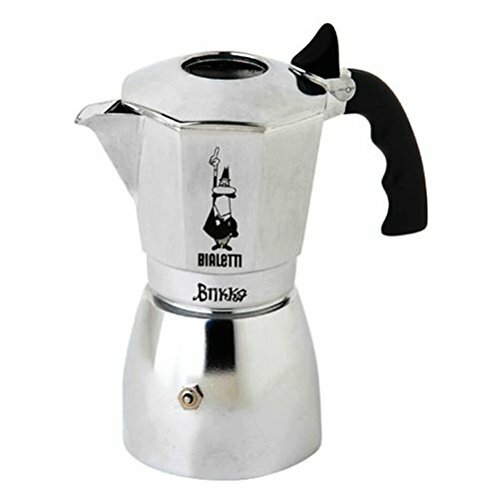 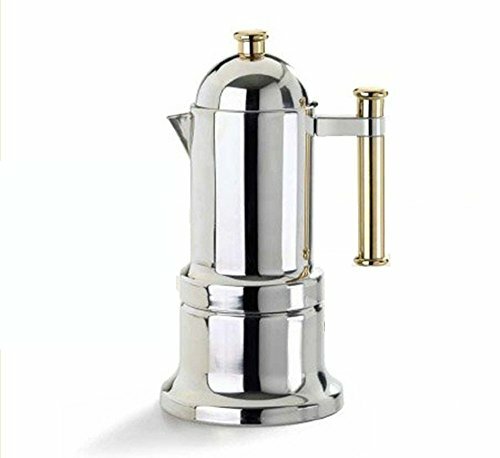 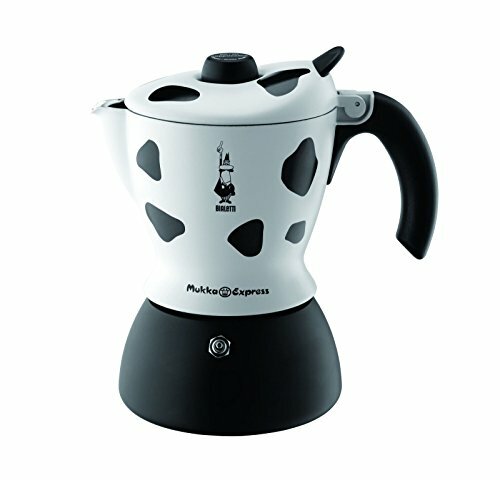 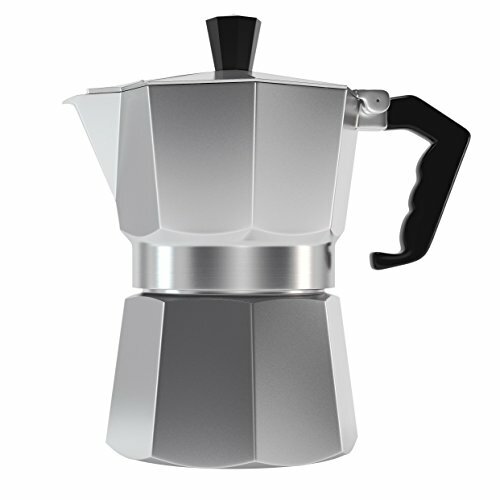 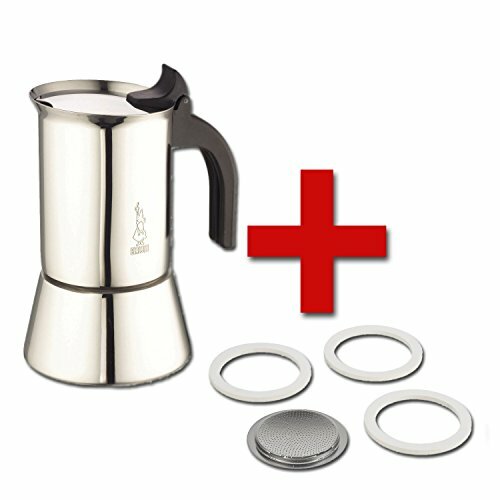 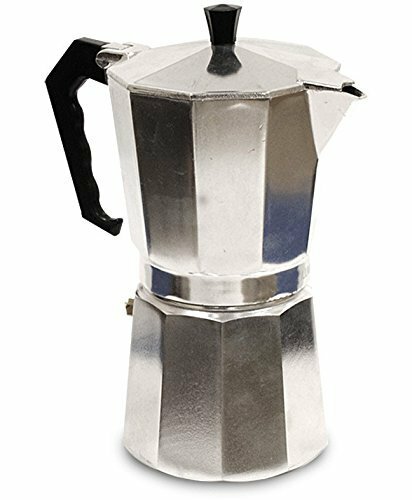 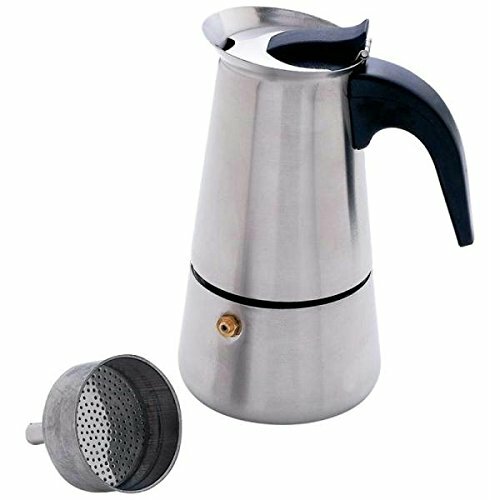 Traditional Turkish Coffee Pot SET OF 3 - SMALL ~ Stovetop Espresso & Moka Pots ~ All for COFFEE, TEA & ESPRESSO - the best place to buy coffee online! 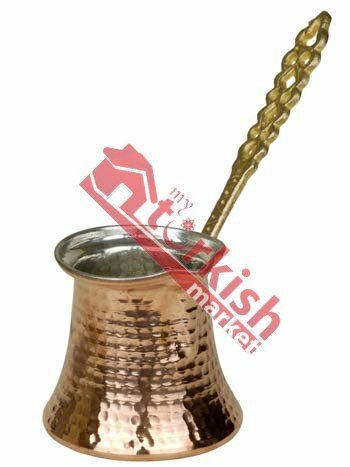 Each unique copper piece is hand hammered into a shape by experienced artisans in Anatolia. 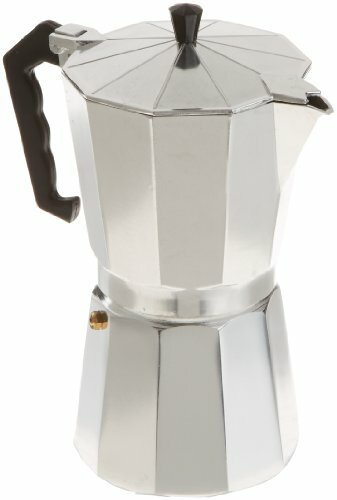 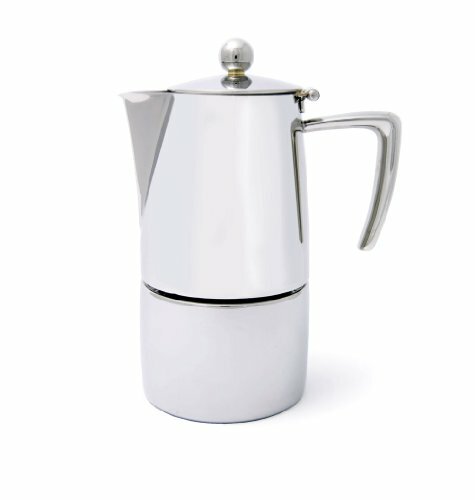 This coffee pot model has a hammered copper body. 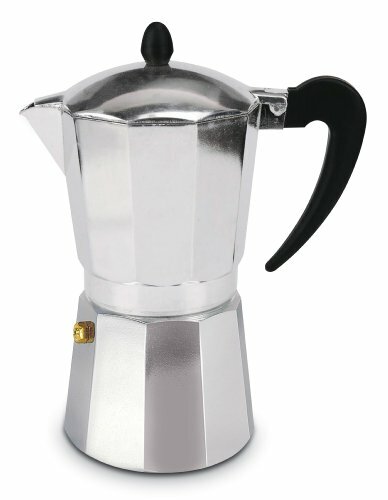 Our coffee makers are made with heavy thick copper. 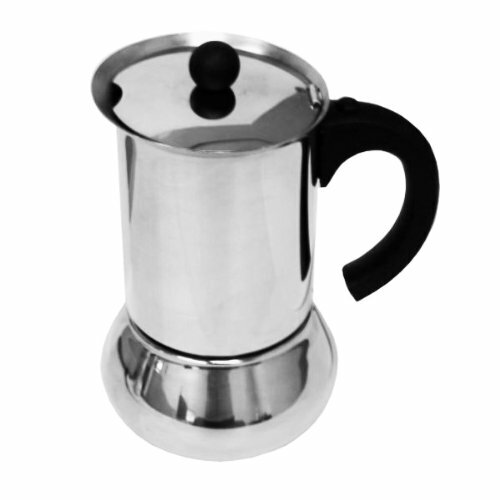 They are tin lined inside for durability and ease of cleaning. 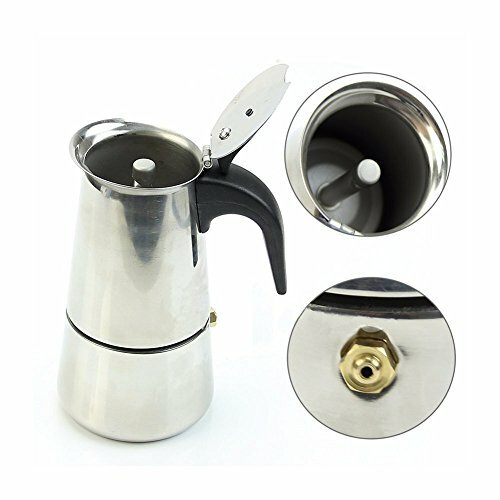 The handles are made of brass.